A Natore court has scrapped the bail plea of BNP central Organizing Secretary Ruhul Kuddus Talukder Dulu and sent him to jail in a case filed over a double murder. Natore Additional Chief Judicial Magistrate Mamunur Rashid gave the order on Tuesday (Feb 12), Public Prosecutor Sirajul Islam confirmed. 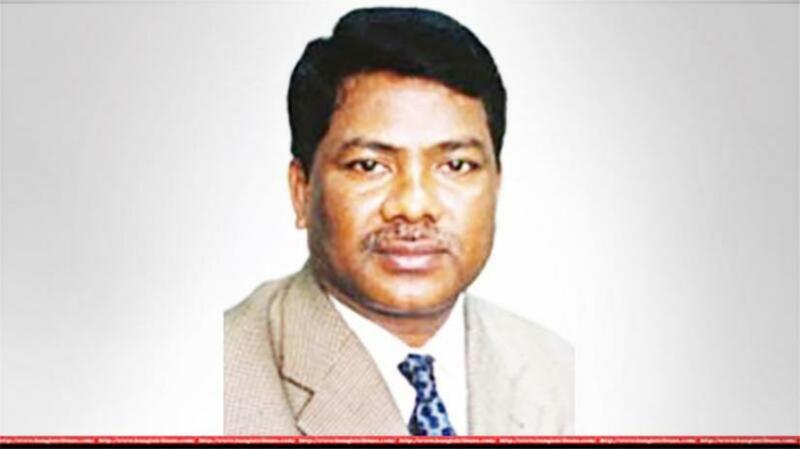 Dulu, a former state minister during the BNP regime stands accused of the murders of two men Rakib and Raihan who were killed in an Awami League-BNP clash at Tebaria area in Natore on Jan 1, 2015. The day after the incident, Rakib’s brother Firoze and Raihan’s brother Anjir Hossain filed two separate cases over the incident, said Tarique Bin Khalid, the investigating officer in the case. After a probe, Dulu was shown arrested in the cases and a charge sheet was produced against him on December of last year.